Famous worldwide for being a city where you can expect to find anything and everything, London is brimming with drinking establishments full of vibrancy, character and attention to detail. From a swanky penthouse cocktail lounge to a brick-and-beam basement bar full of old hunting trophies, the bars of London are just waiting to give you a completely unique experience. 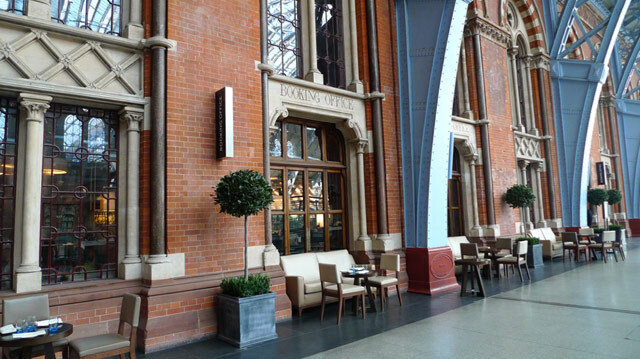 For a breath-taking start to your night on the town, The Booking Office in Euston is one of the most awesome and inspired buildings you’ll ever come across. The huge, sweeping bar is located in a colossal part of the Midland Grand Hotel built to look like a Victorian train station, complete with arch windows, ornately carved stone pillars, and a big clock at the head of the building. Lounge in leather armchairs and appreciate the expertly created drinks, with every aspect of The Booking Office exceeding imagination. 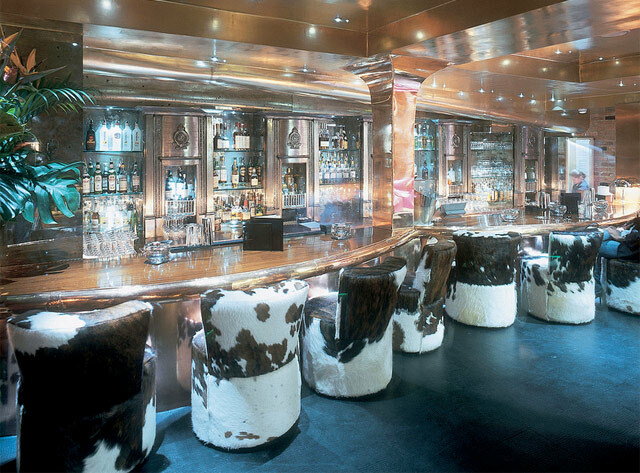 To explore something trendier, Crazy Bear in Fitzrovia has the perfect look: brickwork arches, cow skin bar seats and leather couches, and one of the most beautifully designed staircases around. Copious small lights give off the ideal mood lighting, among which you can enjoy delicious cocktails, and freshly prepared Asian cuisine from native chefs. If you’re looking for a trendy-Grand British fusion bar, The Covent Garden Cocktail Club is the place to go. 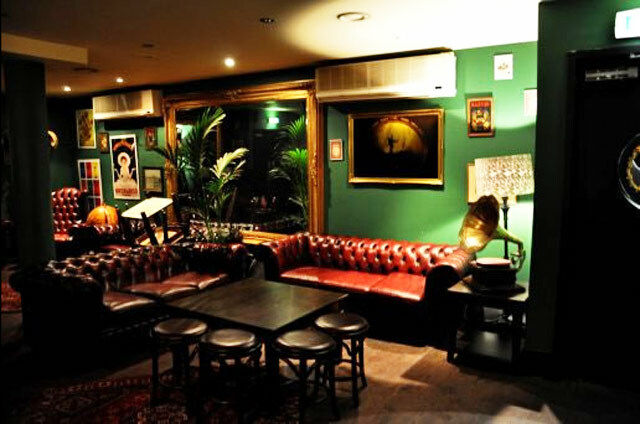 The deep green walls contain a smorgasbord of leather couches and armchairs, Toby Jugs, pewter tankards and beautiful table lamps; the drinks menu is equally eclectic, and if nothing takes your fancy, you can design your own. A dedicated, personalised bar experience doesn’t get much better than The Covent Garden Cocktail Club. For one of the most irresistible, sophisticated drinking venues in London, swing by the Oxo Tower Bar. Boasting an incredible view over London that is particularly stunning at night, the bar’s classic cruise liner décor makes for the ultimate luxurious reputation, justified by its amazing bar staff. When I was young, my sister and I went along one evening with our mother and aunt, and the wonderful barman made us our own non-alcoholic cocktails, bowls of complimentary bar snacks, and spent a considerable time chatting and entertaining us. 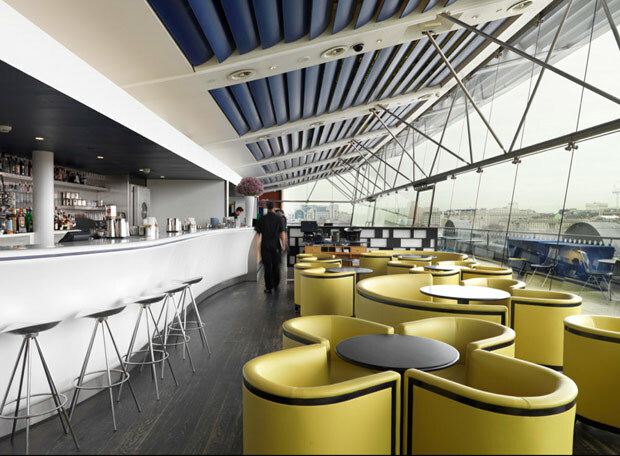 The entire atmosphere of the Oxo Tower Bar is perfect, with every element coming together in impeccable unison. Zenna in Soho is dazzlingly designed to a colourful Indian theme, with an absorbing gold and azure colour scheme with silk cushions, oriental rugs and wonderful little private coves with long sofas. Masses of floating candles and flowers add beauty to the place, while master DJs play live ’til late, bringing vibe and rhythm to this perfectly put-together venue. Fantastic food is served in the atmospheric Alcove, making Zenna everything you need for a great night out in one place. London is world-renowned for its incredible nightlife, and there is plenty of it. 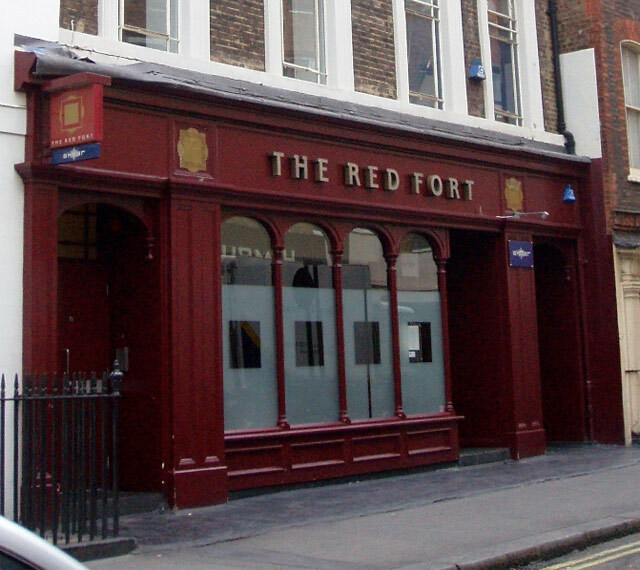 Get out in London and explore every amazing, quirky, eye-catching little bar it has to offer!